The Nillkin Prestige Case is a luxurious mobile phone protection case with snakeskin texture. 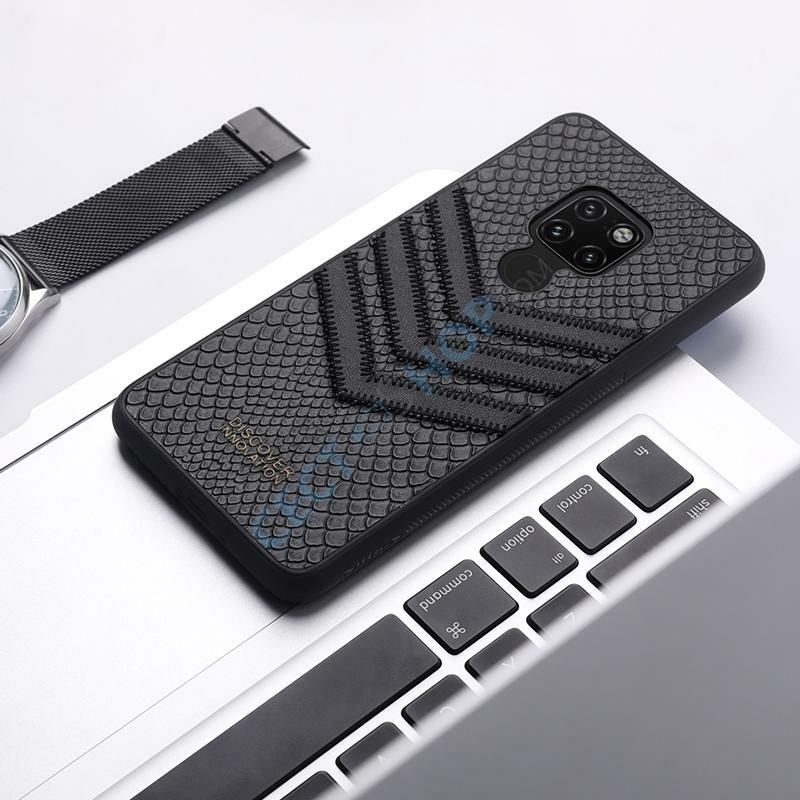 The phone case is made from selected imported leather and has a PC panel and TPU frame processed by advanced technology. The innovative design impresses with its geometric pattern and special texture. The mobile phone case is a perfect combination of hardness and softness. The PU leather has a good touch feeling and anti-fingerprint. 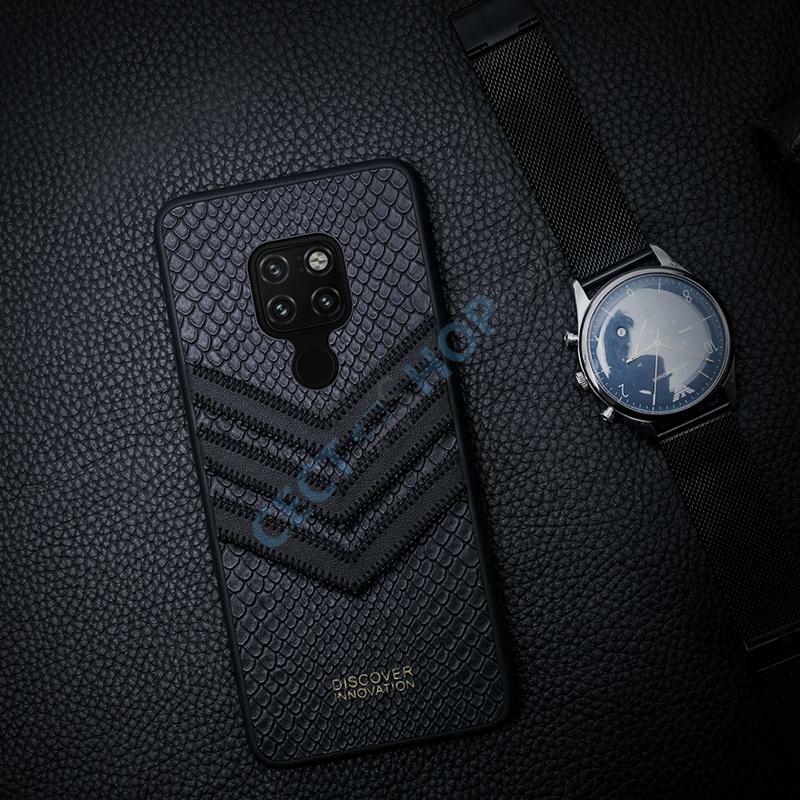 The luxury style gives your Android Huawei phone a total new appearance. 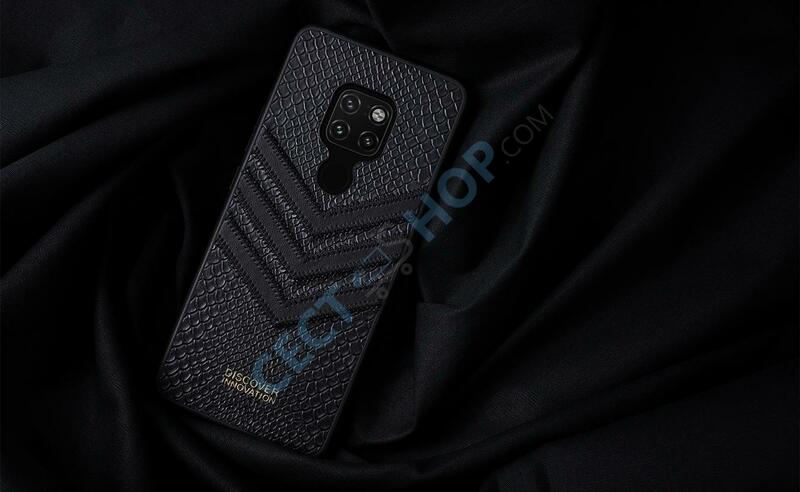 The non-slip design with bars on both sides make sure to always have a good grip of your smartphone. 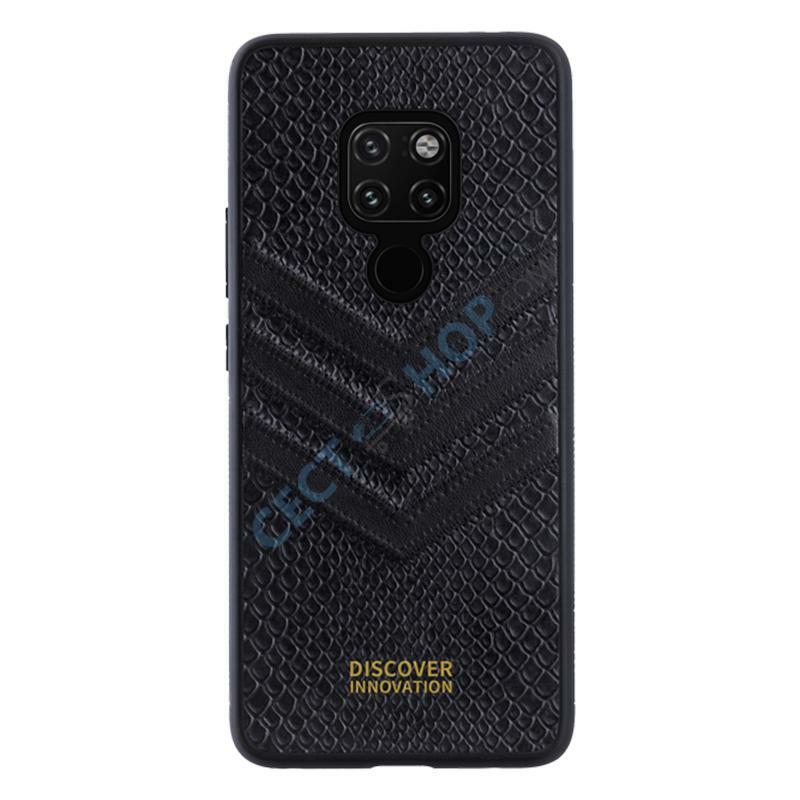 The phone case comes with accurate cutouts and openings and special camera protection for all three camera sensors and fingerprint reader. 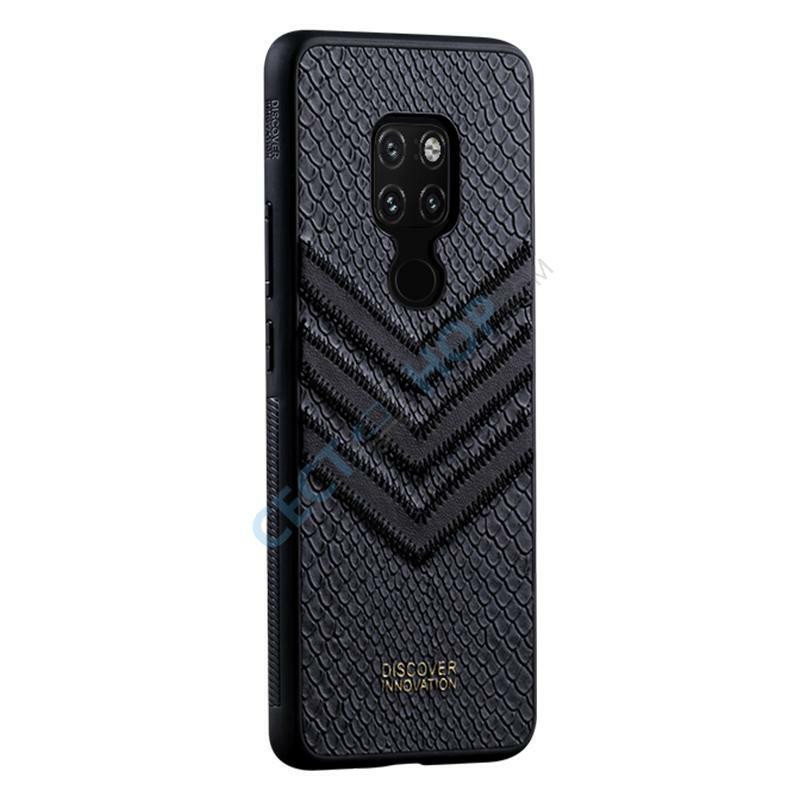 Get the luxurious snakeskin mobile phone case Nillkin Prestige Case now online at CECT-Shop.com – your #1 online store for mobile phone accessories.